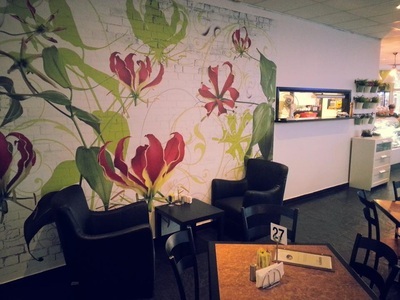 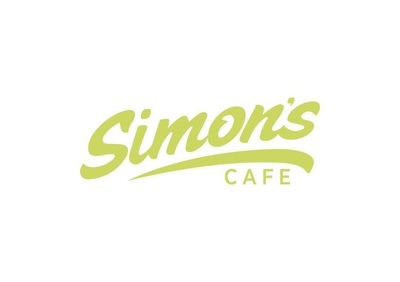 A much loved Windsor favourite, Simon's Café offers only the freshest of the fresh. 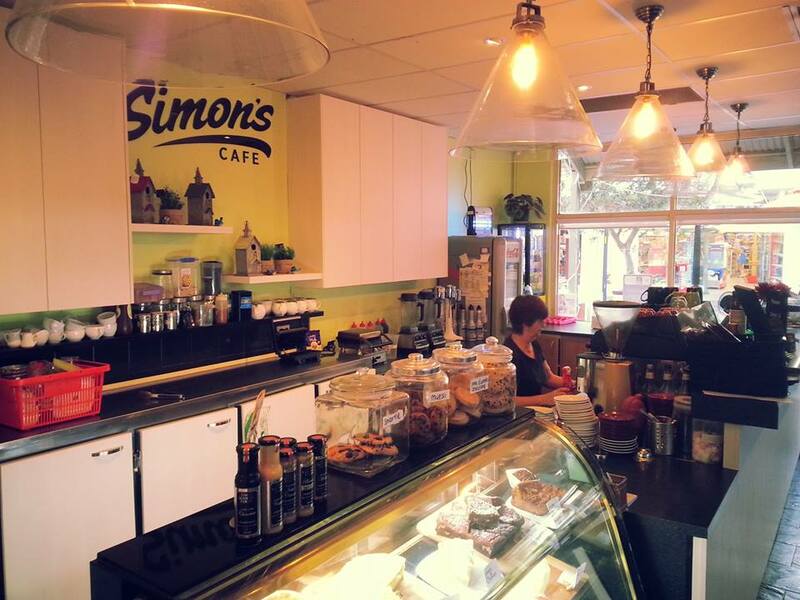 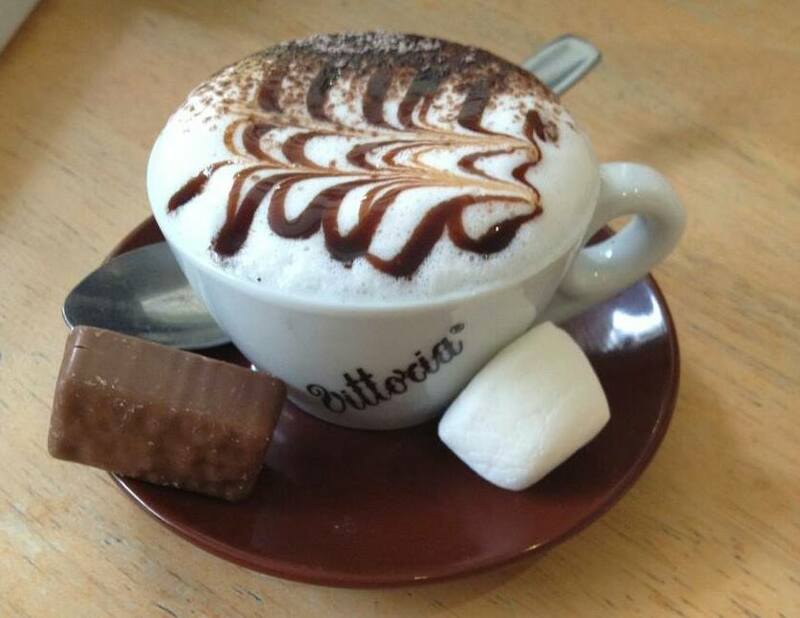 Pop in today to enjoy breakfast, lunch or a quiet afternoon coffee. Our meals are all freshly prepared in house with freshly squeezed juices and homemade sauces. 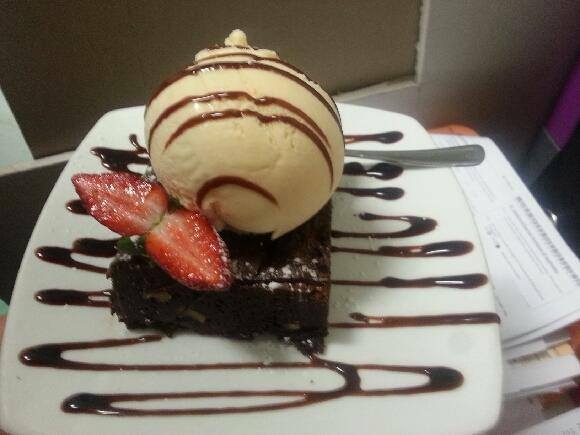 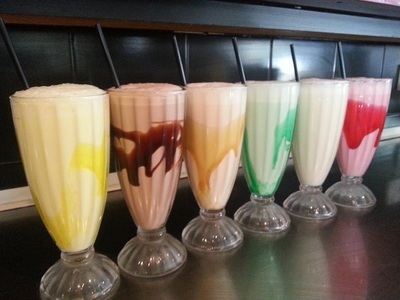 And if you still have room for dessert all our cakes and desserts are made daily by our very own team.